Niantic draws ire for its latest actions. Remember the three step bug for Pokemon Go that relied showing you the number of footprints it would take to get to a Pokemon? Rather than fixing the bug, Niantic decided to remove the feature in question. Unfortunately, according to Kotaku, it also removed Pokevision after reports of it being used for cheating purposes. 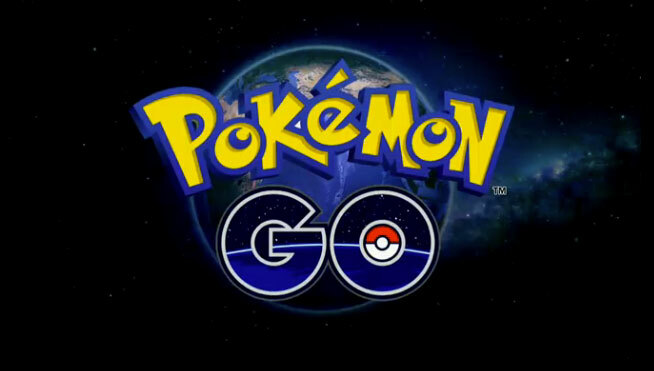 Taken together, players now have pretty much no way to know how they can find Pokemon unless they wander around or use a Lure Module. Those Lure Modules cost real world money, by the way, and players aren’t happy about any of this. If that wasn’t enough, batter saving mode has also been seemingly removed. Things are looking kind of grim for the fan base but if Niantic manages to fix the three steps bug and reinstates the footprints system, then it would help alleviate much of the pain.